Registration opens on Sunday, August 11, 2019 at 5 pm Central. 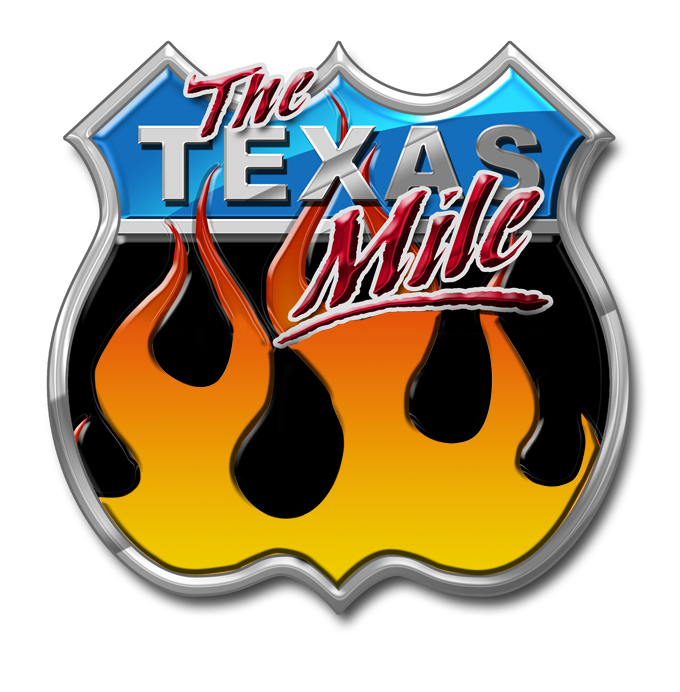 In order to register for The Texas Mile or Colorado Mile, you will need to sign-in to your profile or create a new user profile. Your profile log-in from The Texas Mile site works on this site. You can use the same log-in information. The Registration Fee for either event is $555 for 3 days and $455 for 2 days (Sat. & Sun. Only). Registration fee covers unlimited runs. Each registration comes with one crew entry. Each additional crew wristband is $25 and can be purchased online during registration. Please make sure to include the names of all additional crew. Adding Second/Third drivers to your registration are $155 each. Become a 2019 U.S. Mile Sponsor or Vendor! ©2013-2019 The U.S. Mile | Terms & Privacy | Site by MYHRECO..